In an era of mumble rap and auto-tune it’s refreshing to hear a heavy spitter flow over a trap beat in such an effortless way. 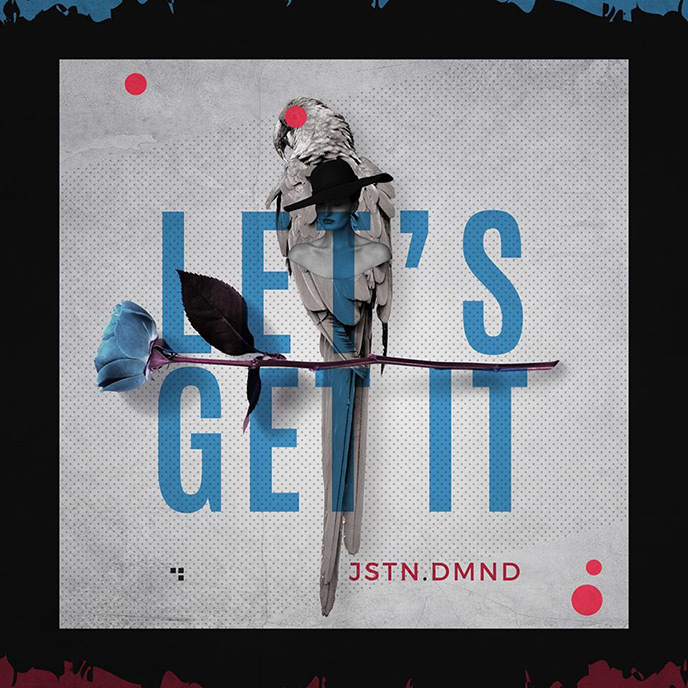 Although this may be the first time you hear the name JSTN DMND, it’s easy to decipher after listening to “Let’s Get It” that the Ottawa MC is no amateur when it comes to rap. The flow. The punchlines. The bars and delivery are definitely those of an artist with an experienced pen game. “Let’s Get It” starts off slow with an epic violin intro that builds up like a calm before the storm as it welcomes listeners to a heavy drop into a catchy hook that instantly captures your attention in a big way. “Let’s Get It” is a motivational summer anthem for the hustlers. You can find the song on various streaming platforms including Apple Music, Spotify, Google Play and more. 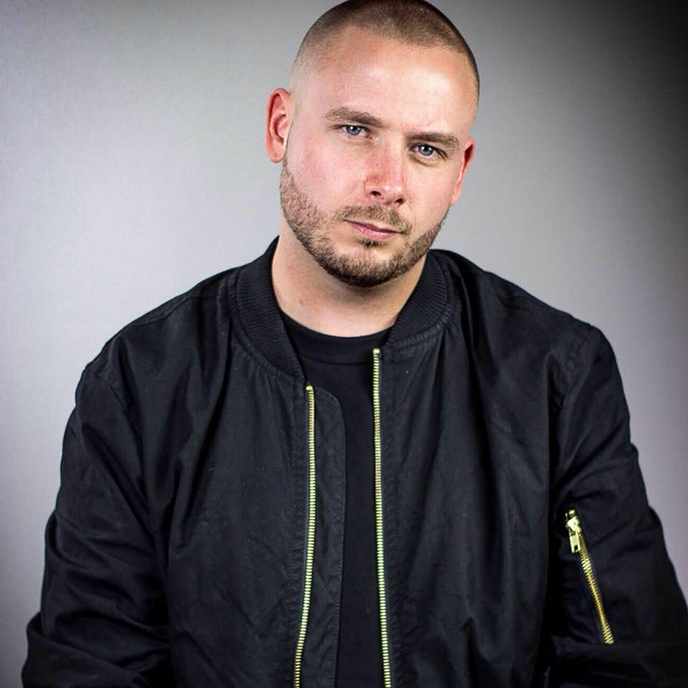 JSTN DMND, formerly known as Diamond, has released 4 mixtapes, and a globally released album with sales totaling over 50,000 units back in 2014. After years of hearing about fans having trouble finding his music by searching for “Diamond,” he decided to re-brand with the unique and recognizable name which he plans to release all of his new music and videos as, JSTN DMND.